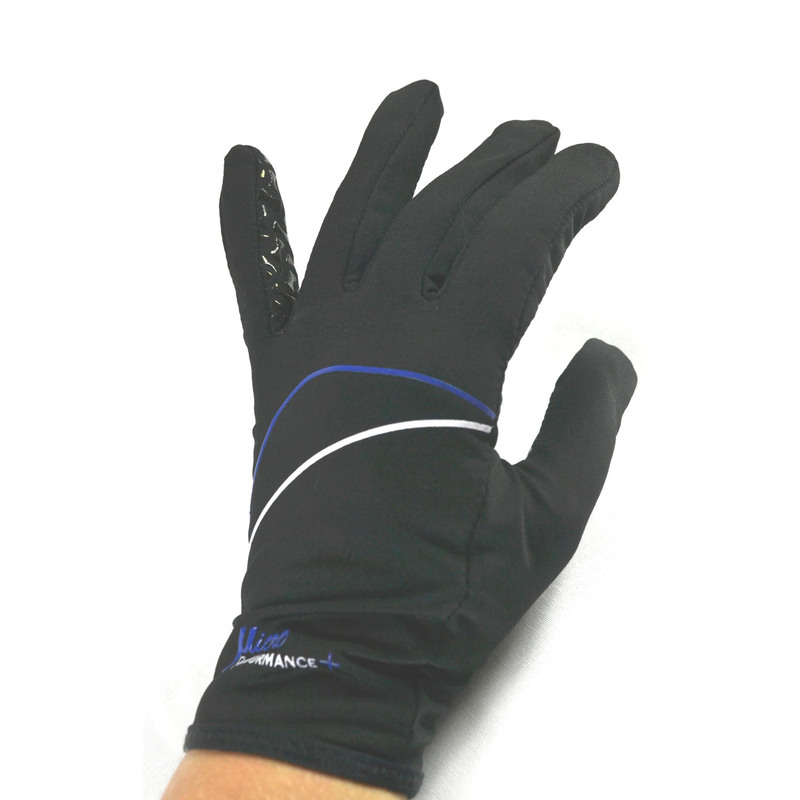 Designed primarily as horse riding gloves, MP+ Lite-Contact gloves are versatile for many outdoor activities. 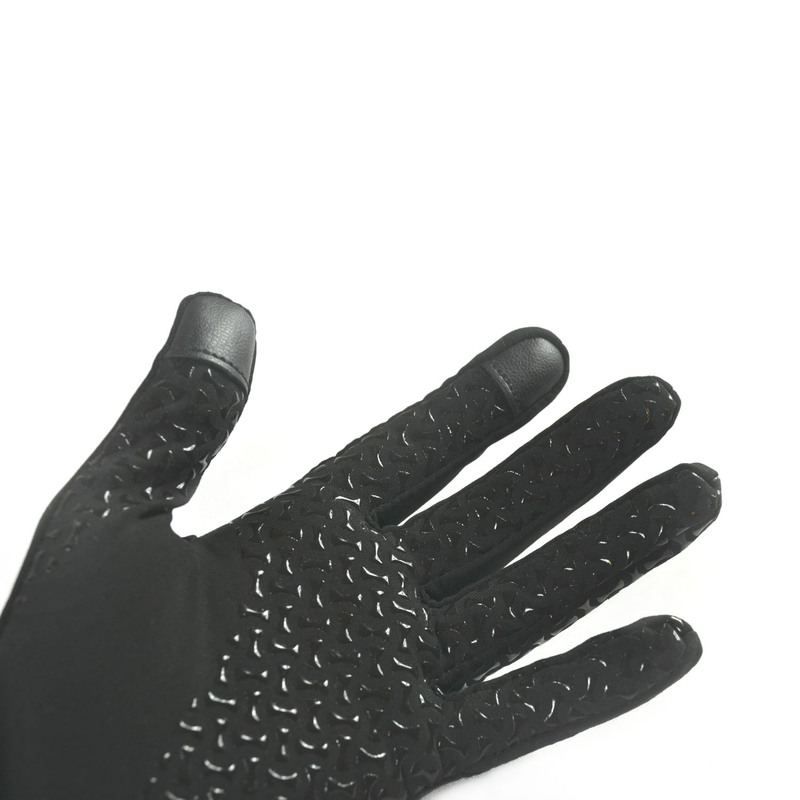 Unlike general riding gloves, MP+ have gone one step further – the super grip patterns are also applied to the area between the ring and little fingers, giving you extra security over the rains. With touchscreen capabilities, your phone can always be used as normal. 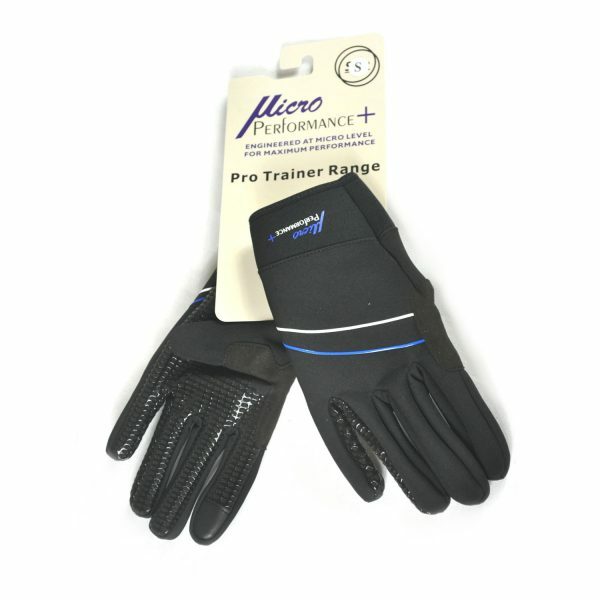 The slick design means that there is no need for zips or straps to fasten the gloves; they just fit your hands snugly, like a second skin. The breathable material, laced with water-resistant coating gives you a layer of dry and windproof protection against the elements. 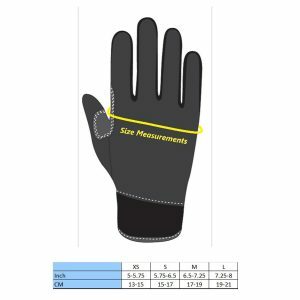 These are high quality gloves that can be used for a number of purposes. 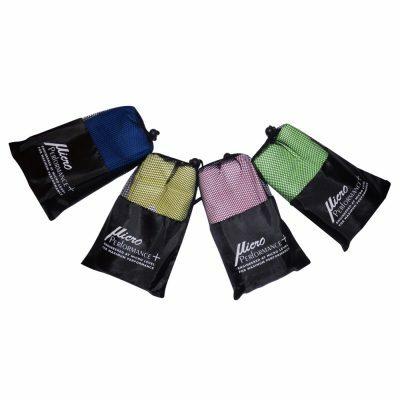 They are durable and the grips on them are excellent. I would highly recommend them. 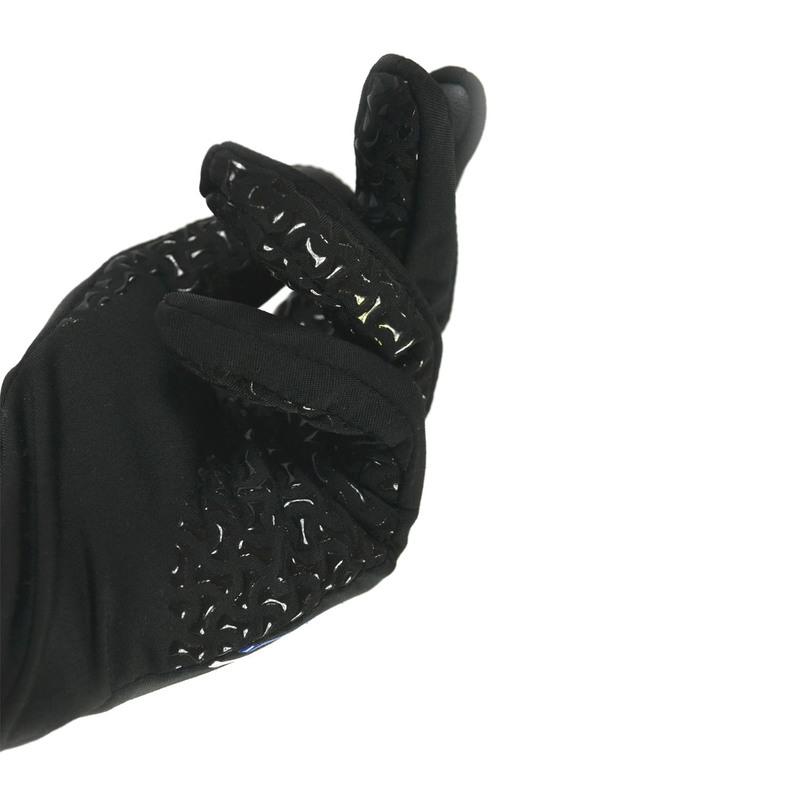 Outstanding gloves! 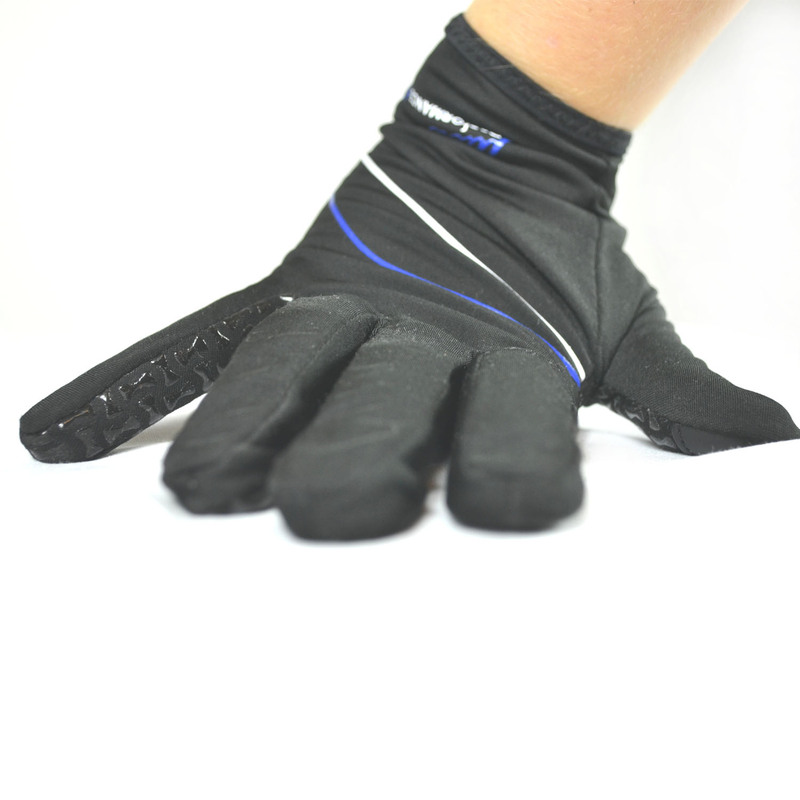 Good fit, warm, waterproof and works with touchscreens. 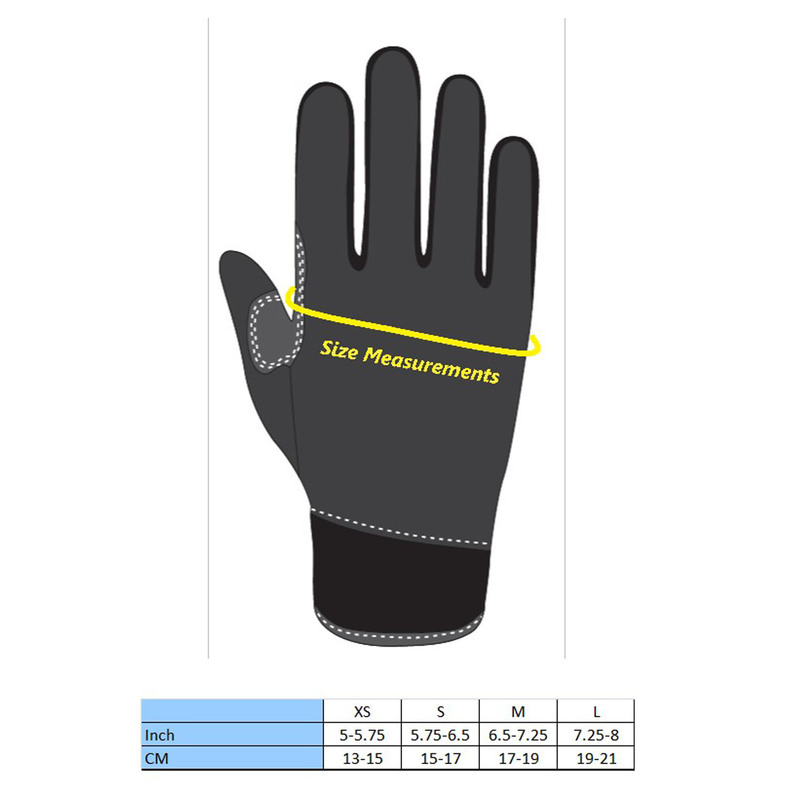 All-purpose Gloves! 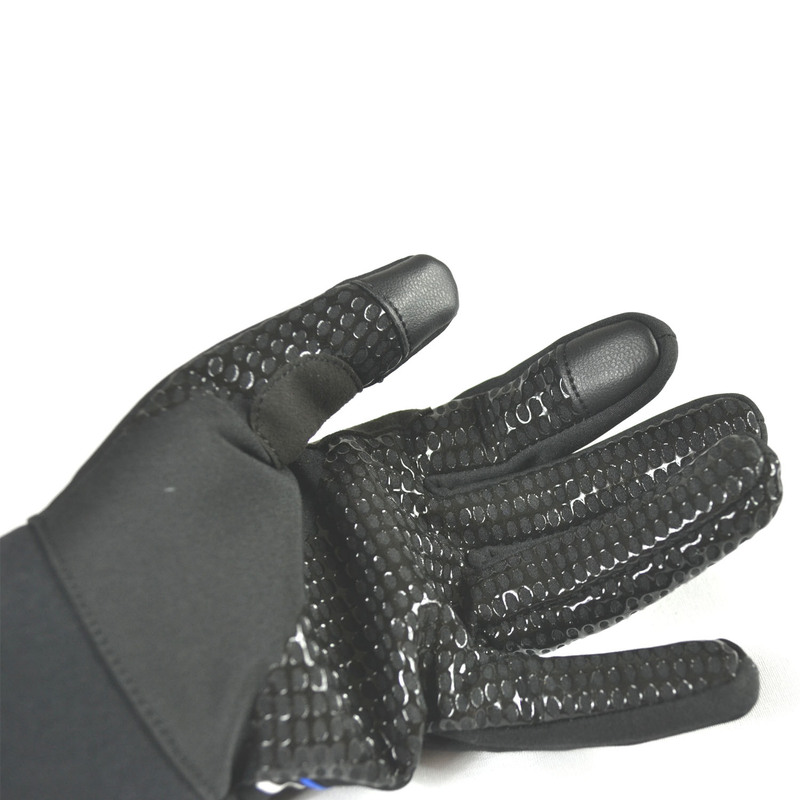 These gloves are fantastic for buggy pushing. The grip is brilliant. 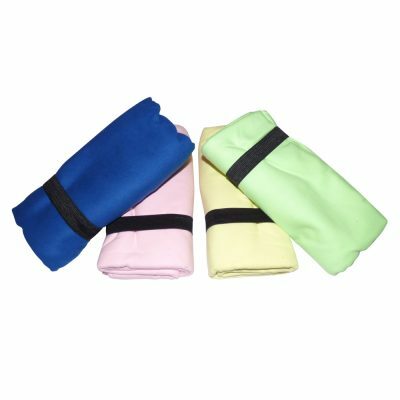 They’re also great for using your phone. The cuff is elasticated and fit neatly inside my coat. 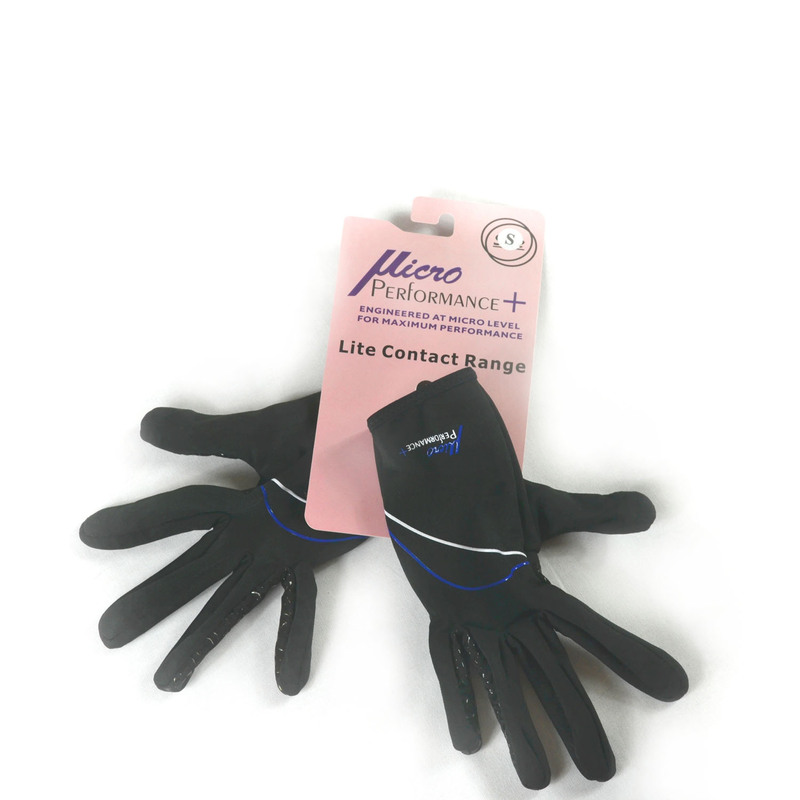 My gloves are a medium fit and are perfect.